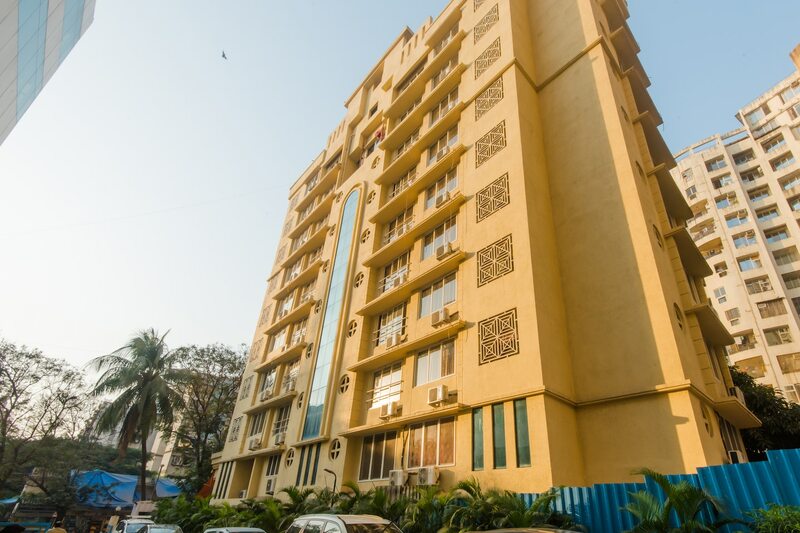 Located in the heart of Mumbai, OYO 11441 Hotel Bilal Blue Bells Residency promises a great experience to the guests at affordable rates. Maintained by a skilled and friendly staff, the OYO ensures you have a good stay. Our rooms are tastefully furnished and offer amenities like Complimentary Veg Breakfast, AC, Geyser and a lot more. To make the most of your visit, head out to famous tourist spots like Yogeshwari Temple, Twin Tower and Narmadeshwar Mandir. If you run out of cash, there is HDFC Bank Branch / ATM, State Bank ATM and ICICI BANK ATM very close to the hotel.